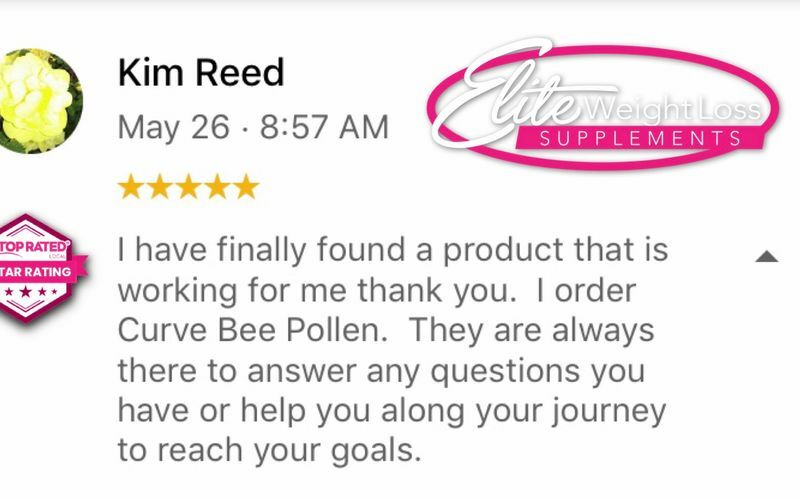 LEARN MORE ABOUT CURVE BEE POLLEN AND HOW IT CAN WORK FOR YOU ! Not getting results at the gym anymore? NO time to exercise? Got fat on the thighs, rear, arms, belly that won’t let go? Problem solved. 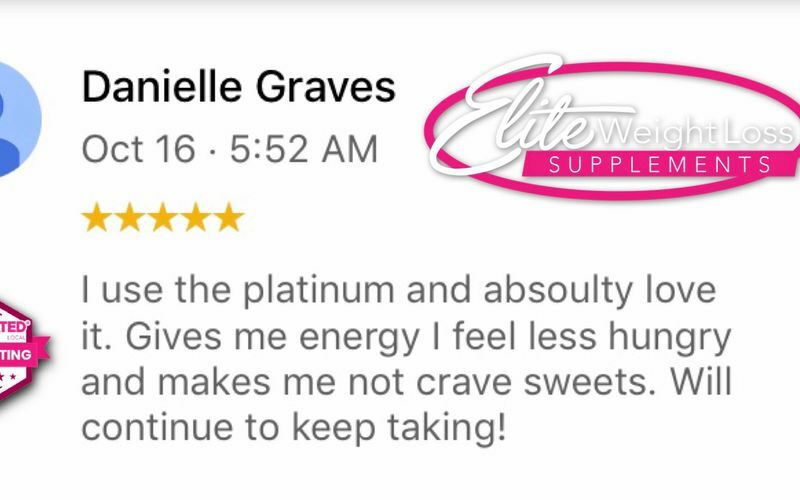 We have taken time, research, testing on our customer, this new vitamins & supplements formula never put together before by anyone to get you where you want to be! .Are you using multiple products? Try this. Can’s seem to get lean? We have you covered! All while keeping the Bee Pollen for the immune boost and proteins that our customers have grown to love! How is this different than our original Skinny Elite? 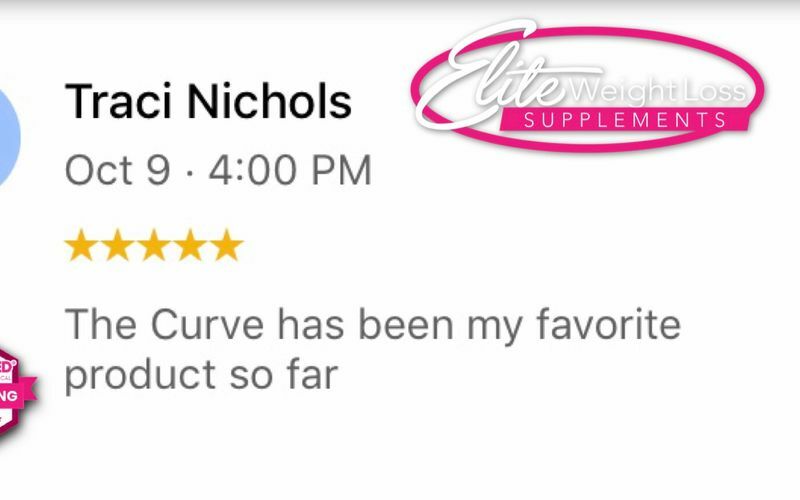 Skinny Elite is awesome product, a beginner of our line if you will, Curve Bee Pollen is a great Stage 2 product or for when it’s time to switch up to maximize results, or have a high tolerance to to other products. INGREDIENTS: AFRAMOMUM 12.5% 6 PARADOL, BEE POLLEN, BIOPERENE, CAPSAICIN, CHROMIUM, CHOLEUS FORSKOLIN (20% FORSKOLIN), WHITE WILLOW BARK, GUGGLESTERONES. 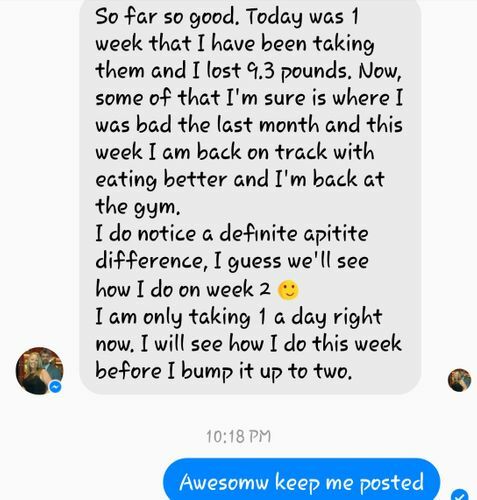 HOT NEW THERMOGENIC FAT BURNER THAT GETS YOU RESULTS! 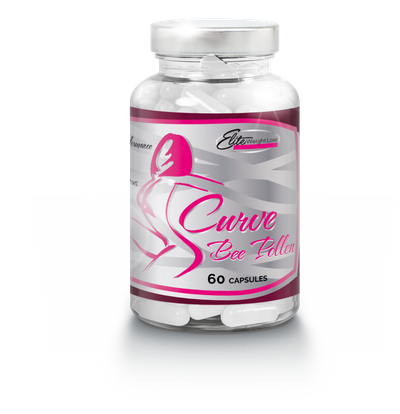 If you are using Skinny Elite in the AM you can use Curve Bee Pollen in the afternoon, Do not consume more than allowed per label. 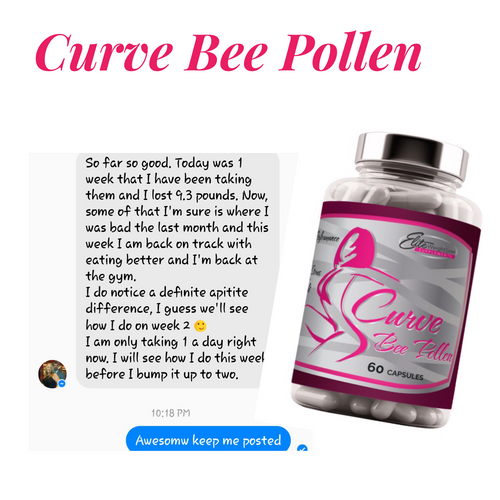 You may use BOOST at night with Curve Bee Pollen. 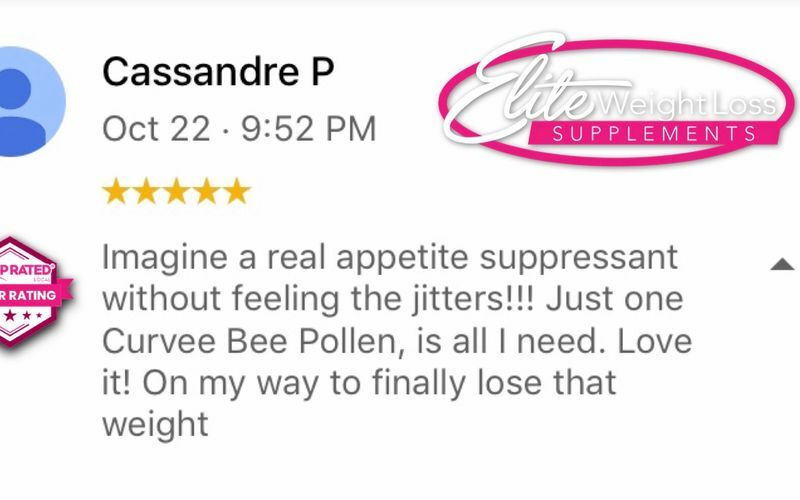 You may use Ignite as well since it’s a non stimulant anytime during the day with Curve Bee Pollen. 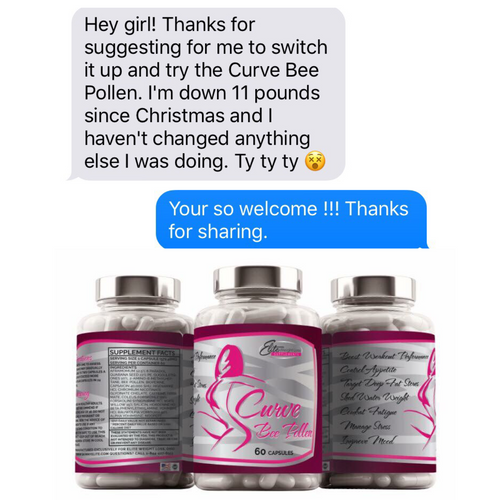 DISCLAIMER: CURVE BEE POLLEN CAN BE USED IN CONJUNCTION WITH ELITE BOOST AND NEW IGNITE NON STIM IF DESIRED. YOU MAY ALTERNATE PRODUCTS, DO NOT TAKE BOTH AT ONCE. SEEK ADVICE FROM DR PRIOR TO STARTING ANY WEIGHT LOSS SUPPLEMENT OR IF YOU CURRENTLY TAKE MEDICATION. WE CANNOT ADVISE YOU OF ANY INTERFERENCE.